Better Angle Photography is a boutique photography studio specialising in contemporary wedding and portrait photography. 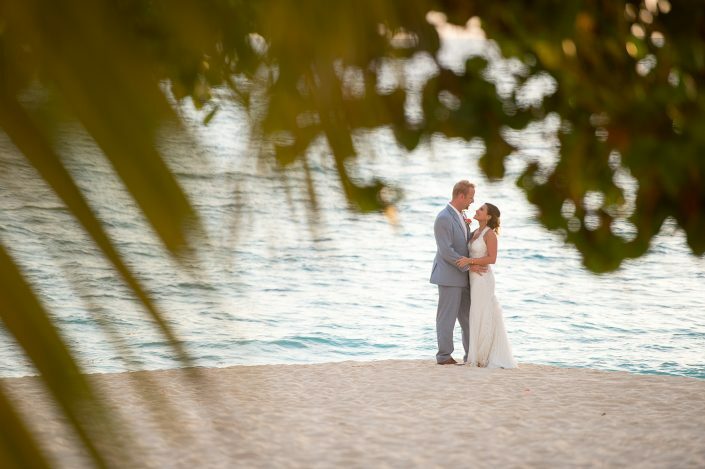 We are located in Grand Cayman, Cayman Islands and photograph weddings and events on all three islands including Little Cayman and Cayman Brac. We also offer wedding videography services capturing your day in moving images. 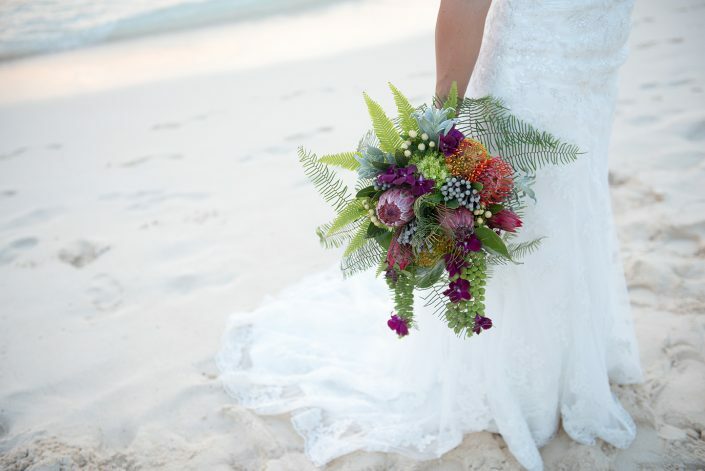 Our team produces short highlights video of your wedding day in the stunning setting of the Cayman Islands. Thank you so much for the amazing job you did on our wedding. The pictures are unbelievable!! They captured our wedding day better than we could have ever imagined. You by far exceeded our expectations!!! We will treasure these photos and memories forever! JJ, these are fabulous, THANK YOU!! We are so very happy with the way they turned out!! You are such an amazing photographer, thank you for capturing our special day so beautifully and for being so great with us throughout the day itself. JJ was very nice and professional when shooting our wedding. We could really tell she enjoys what she does! She had our photos done in about a week- which was a nice surprise! 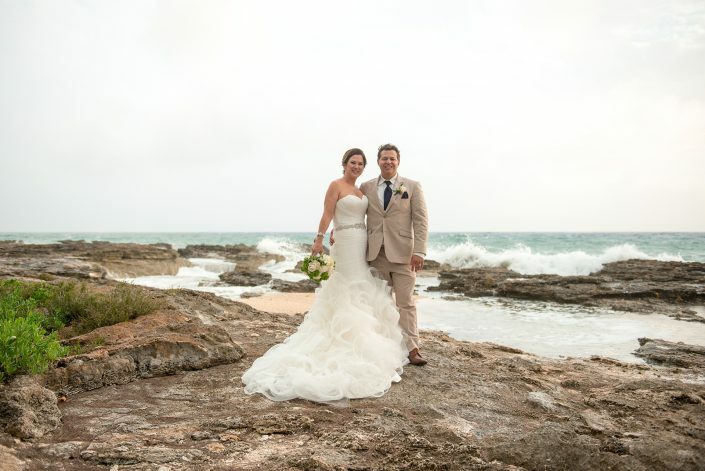 The photos turned out wonderful- especially the sunset pictures on the rocks! We would highly recommend JJ! 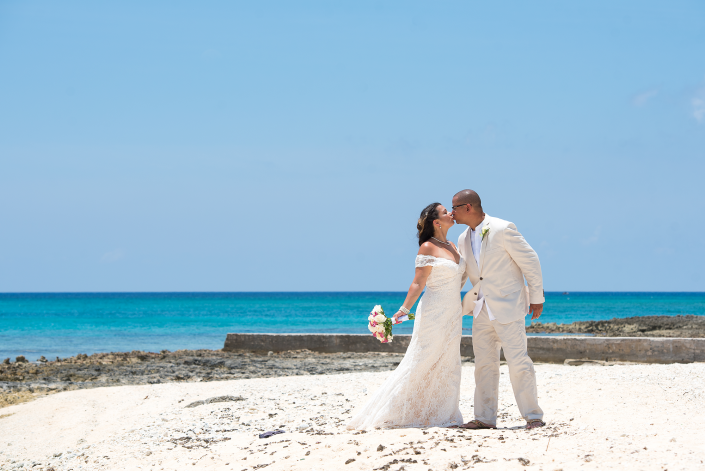 Our team of experienced photographers and videographers will capture your Cayman memories. 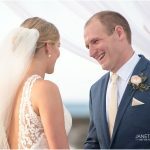 Make sure to check out each photographer’s portfolio for their unique style and find the wedding photographer best suited for you. 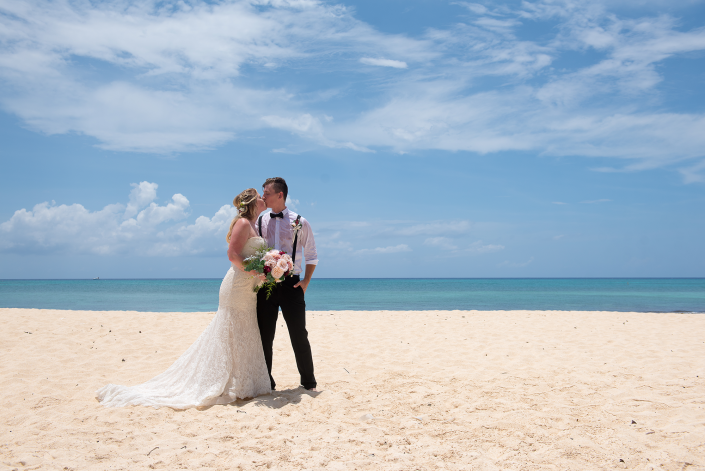 All have captured many destination weddings over the years and will provide you with lasting memories for your Cayman Islands wedding. Melissa Wolfe is a photographer, creative entrepreneur and strategist. Formally educated in accounting and business, she combined her technical skills with altruism and launched Full Moon (est.2002), a private label corporate/social consulting firm, which has pioneered in the arena of community-based initiatives. 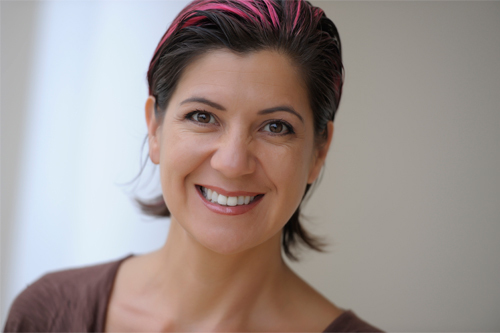 An accomplished Capturista, Melissa has photographed global leaders such as Richard Branson, Erin Brockovich, Jack Canfield, Cynthia Nixon and Joan Lunden. 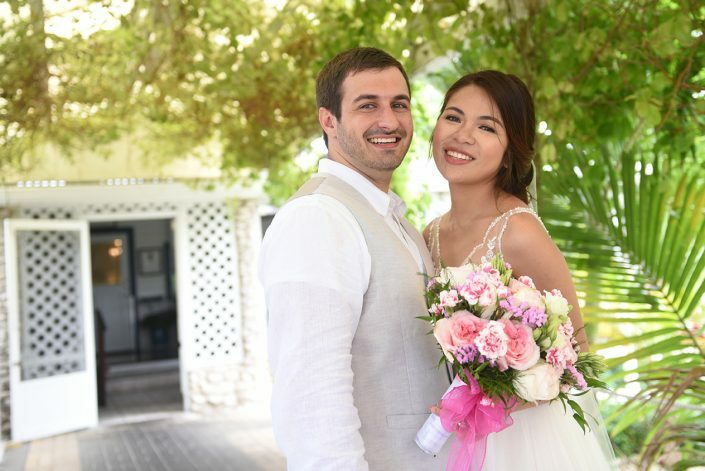 She celebrates the talents of a dedicated team with an international market as Manager of Better Angle Photography, a full-service photo/video brand. Most passionately, Melissa co-manages Picture Perfect, a private studio and luxury vacation villa where she resides part time with her husband, David and two children, Sky and River Wolfe.